Celebrating Excellence All Month Long! 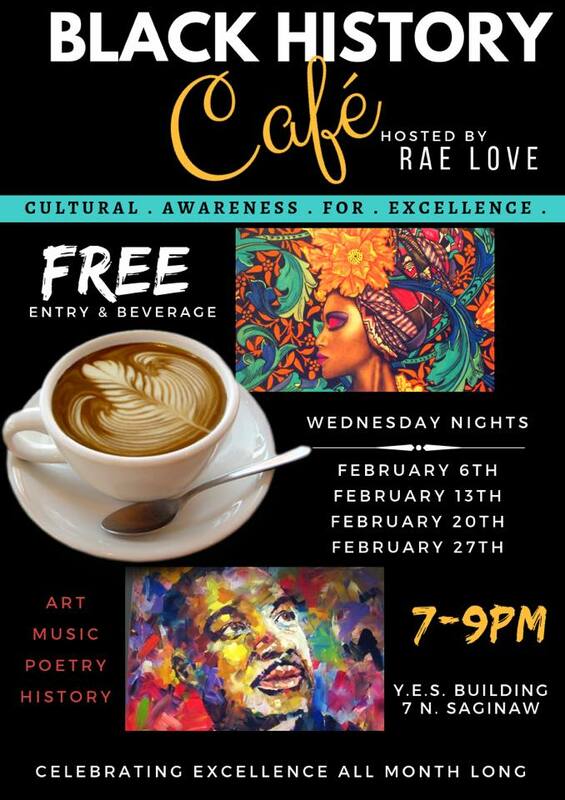 Culture Awareness For Excellence Come Enjoy Art, Music, Poetry, and History!! FREE ENTRY & BEVERAGE Wednesday Nights all Month long!